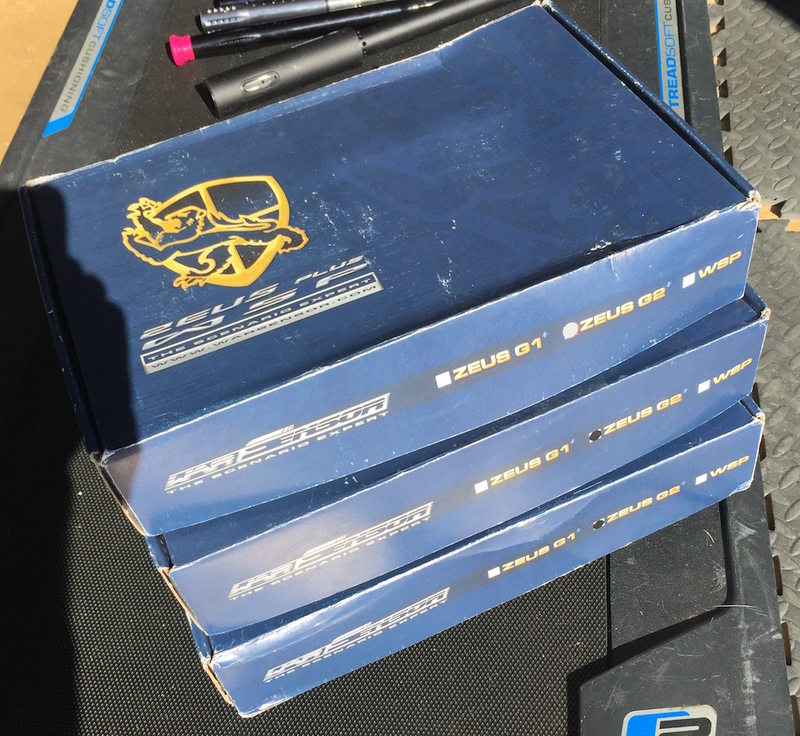 Few gun packages for sale! SFL on the block! Unfortunately I haven't been getting to play much so it's time to trim down the collection. This has been used once since new. Don't think I've even put a full case through it. 1600. Insured shipping and Paypal fees included. I'll throw it in an Inception Designs case if the asking price is met. Gog Enmey, Freak barrel tactical tip..f/s..
Gog Enmey for sale. 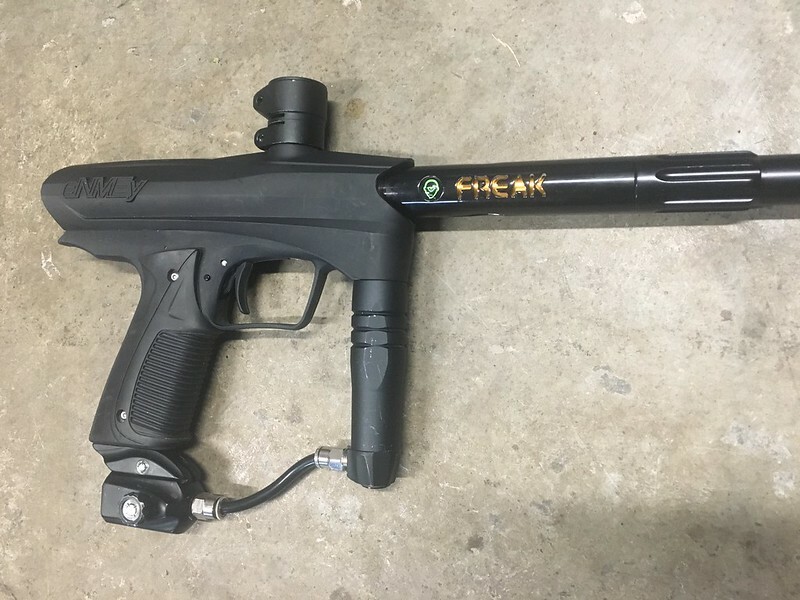 Has freak barrel, with rare tactical tip and insert. Aluminum feedneck, smart parts asa and rail. 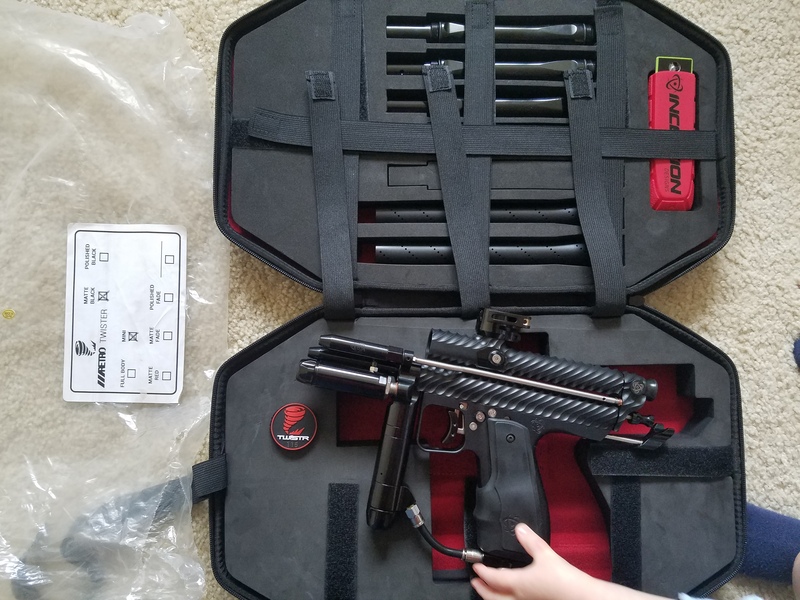 Hey guys looking for a complete Gmek frame kit for my gtek. I can pick one up for $100 so obviously best deal gets my money. Twister on the block! This is brand new in the box. 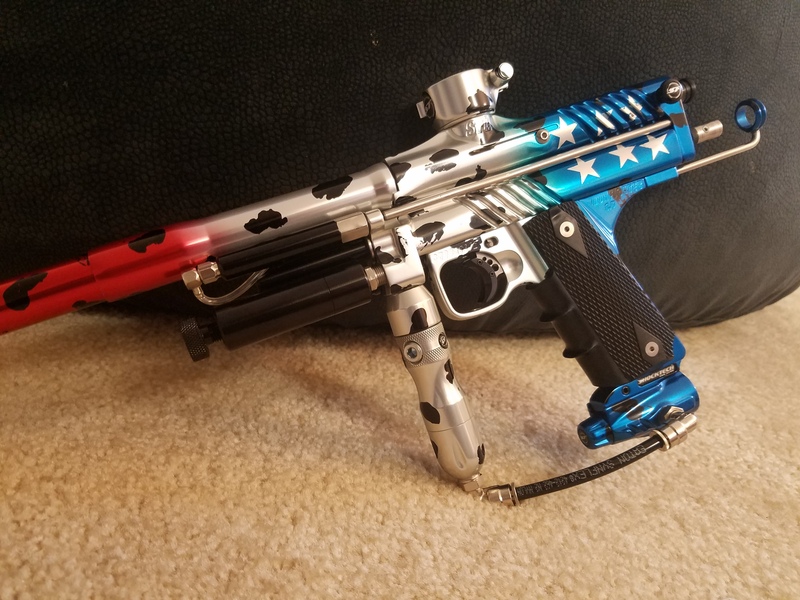 I haven't even put air to it since receiving from Committed Paintball. Just not playing as much as I'd like and would like to see it put to good use. 1300. Shipped with insurance and fees included. I can throw in a SAS delrin trigger plate (new) for another $30. Also will consider a reduced price if the barrel kit stays with me. Hey guys I have pretty much a new emek I&#8217;m selling. Brought it to do a review, only been played with one time. Still I&#8217;m excellent condition. Pm your number for pics Asking $200.00 shipped with 100 round pal loader.